Intel is keen on getting itself among the companies recognized for smartphones and tablets parts. 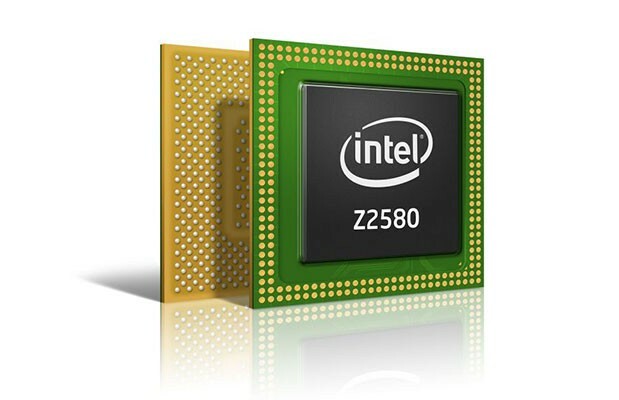 In this drive, Intel has released the Clover Trail+ Processors at Mobile World Conference 2013. 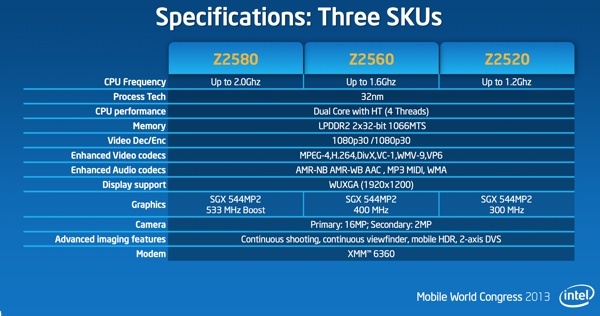 Intel released the Processors today after announced them at CES 2013. Processors include the Z2580, Z2560, and Z2520 running at clocks of 2 GHz, 1.6 GHz, and 1.2 GHz respectively. The platform has integrated Intel Graphics Media Accelerator with graphics core clocking at up to 533 MHz. The graphics core is able to provide support for full 1080p with 30 frames per second.